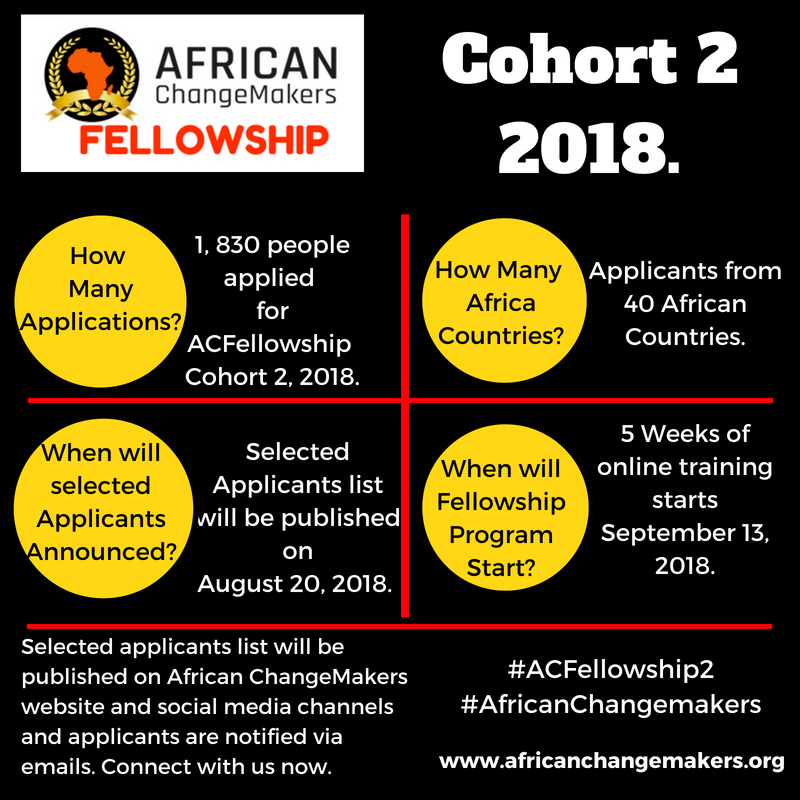 You are here: Home / Selected ACFellowship Cohort 2, 2018. Congratulations to all selected applicants, more details will follow via email soon. Click on each banner below to see list of selected applicants.